The study found that factors like having a tight-knit community, a stable role model and a strong belief in their ability to solve problems helped children success. Researchers have found that facing the things that scare you relaxes the fear circuitry, making the good first step in building resilience. Once at my hotel I took the opportunity in the remaining daylight hours to walk around the city. These words about resilience kept running through my mind. How could this community bounce back after such devastation. Four years later there is both construction underway and destruction still evident. I love my own city of Sydney, and cannot imagine the trauma that the community in Christchurch experienced in 2011. Having a strong network of social support are critical to resilience – very few highly resilient individuals are strong in and by themselves. However, despite the evidence of the devastation that occurred, there are shoots of new growth popping up all over the city. 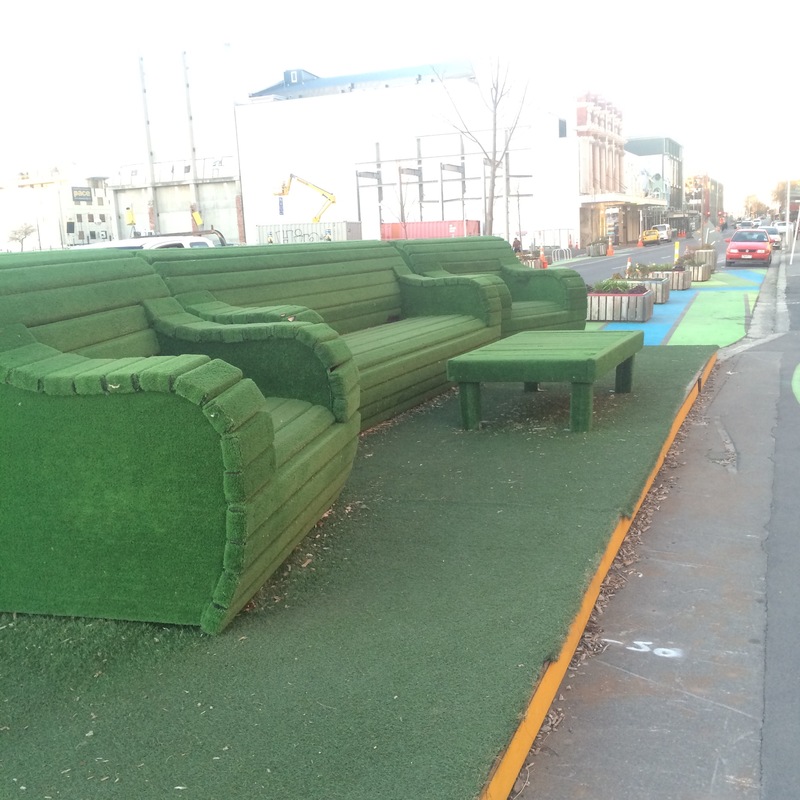 Christchurch is calling itself a “Transitional City” with creative and fun pop-up projects. The ReStart Mall is a great example of this using the ubiquitous shipping container to create a new shopping precinct, with cool shops, food outlets and cafes. Food trucks and caravans are scattered around. 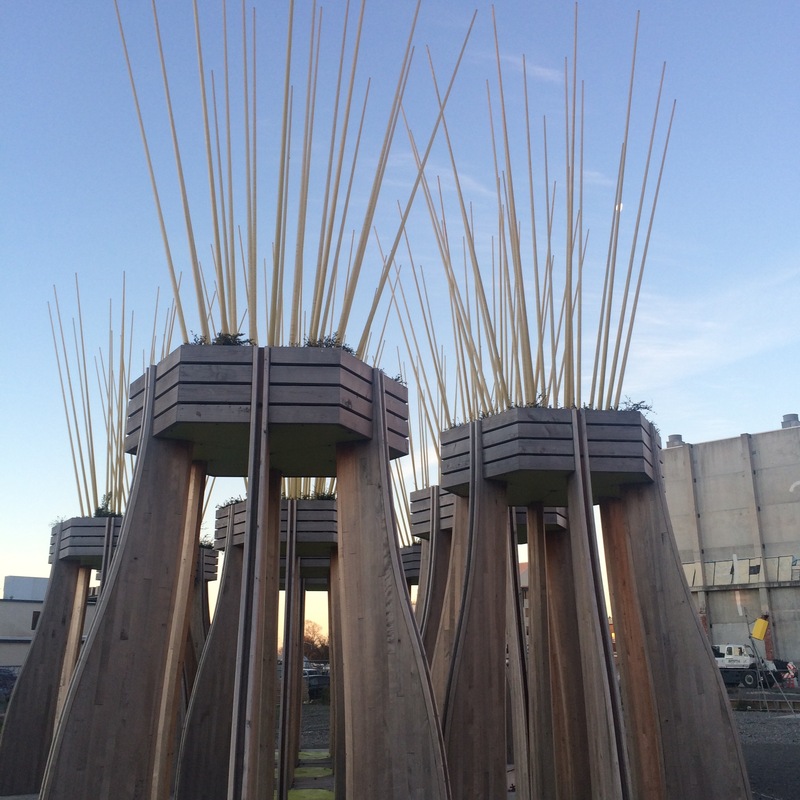 Urban artworks and refurbished streetscapes. 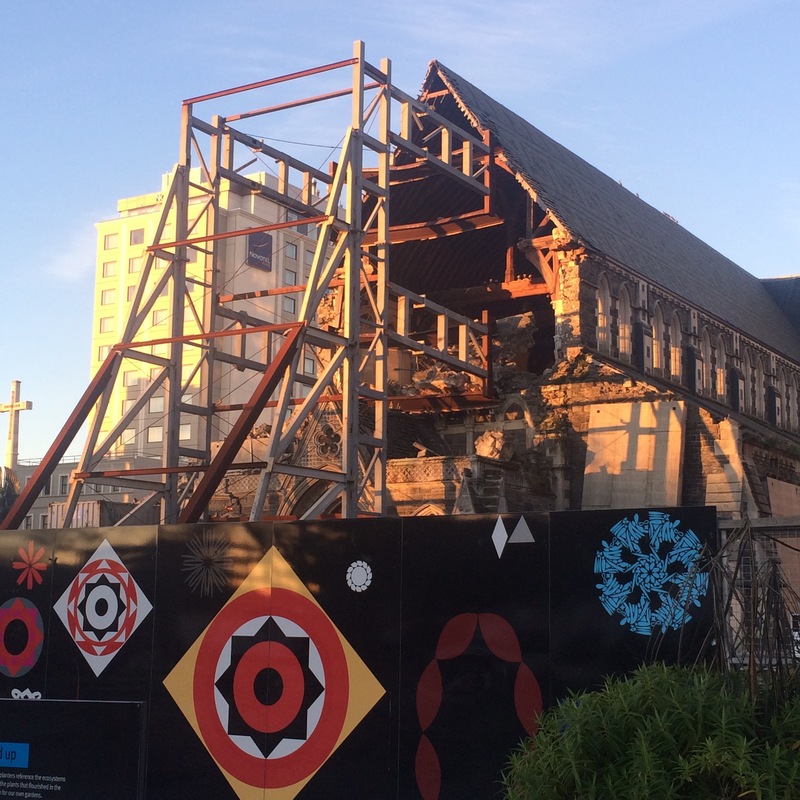 I’m here in Christchurch to work with local primary principals. Yet I can already see that there is so much to learn about building community resilience and being able to bounce back as a city. Resilience is an essential life skill. This community will take the devastation that occurred in February 2011 and will emerge with a freshness that could not have occurred otherwise.